Card making is my passion! Whether it’s a simple, clean card or a stepped up, embellished card, or a fancy fold, 3D card, they just make me happy creating them! Those who appreciate this labor of love also understand the passion! Want to join my team and the Stampin’ Up! family, as we inspire, create and share this passion? Get details and an extra $30 in Starter Kit during Sale-a-bration season! Thank you! and you’re welcome! 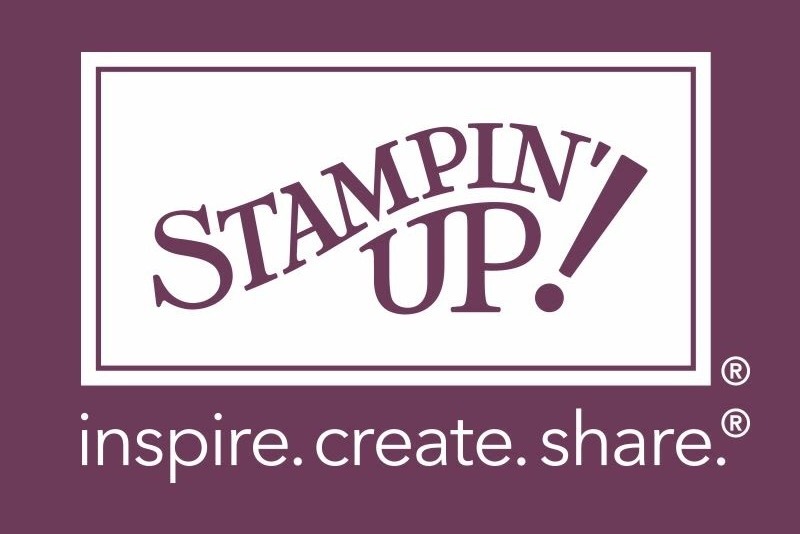 Your choice of up to $155 worth of any current Stampin' Up! products! Get ALL the details HERE and Join my team, Create Happy Crew, during Sale-a-bration!